Murga de Panama has been a latin anthem for decades. Fania lovers will definitely enjoy our latest Mal Dicen banger called DE BARRIO. 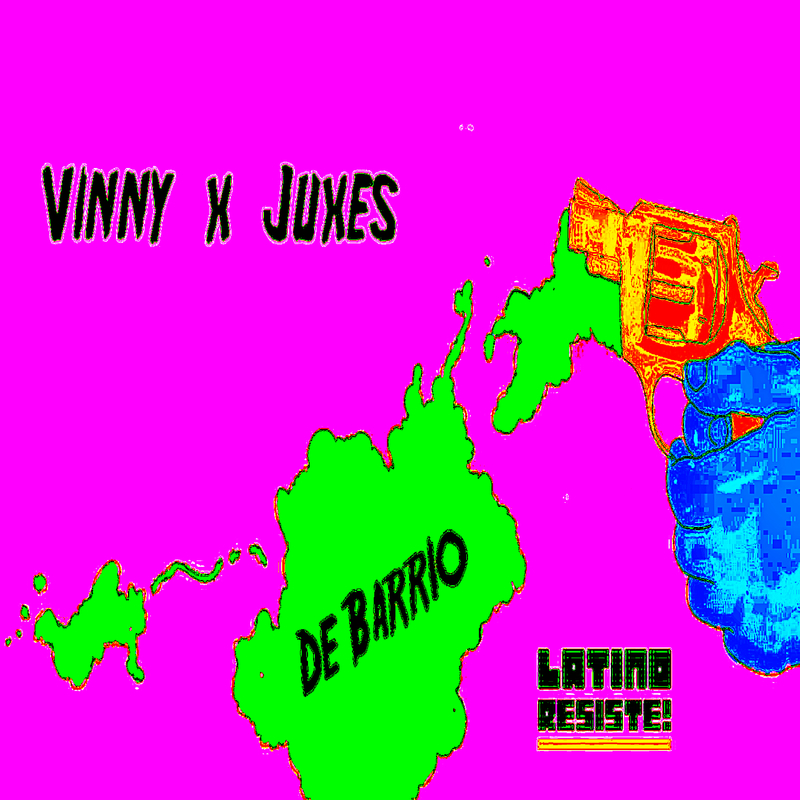 A joint collab between these Dominican & Venezuelan producers Vinny & Juxes that grabs the magnificent horn harmony from Willy Colon and reinvents it on a very old-school moombahton which could reminds us of early Happy Colors’ El Diablo meets Major Lazer’s Bumaye.